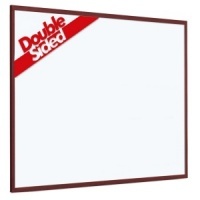 High quality A Frame Chalkboard with fixed melamine panels for an easy-to-clean surface. 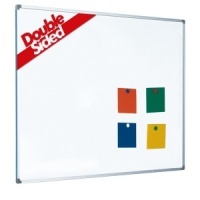 Available in two popular sizes. 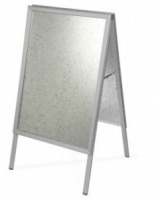 A strong aluminium and steel construction provides great stability, and they fold away easily for night time storage. 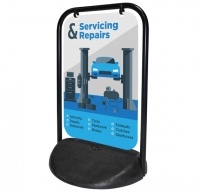 These A-Boards incorporate a snap open and closed frame system for quick and easy poster changes. 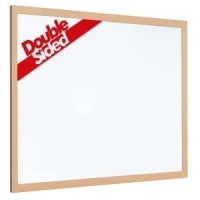 High quality A Frame Chalkboard with reversible melamine panels for an easy-to-clean surface. Available in one popular size. High quality A Frame Chalkboard with fixed melamine panels for an easy-to-clean surface. 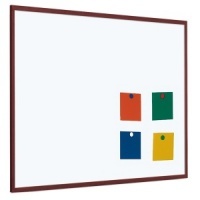 The legs are made from powder coated steel with a UV stable polyester. Available in one popular size. 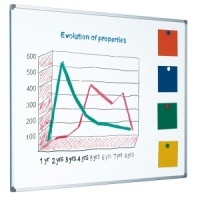 A versatile whiteboard with a magnetic surface and finished with a hard wearing aluminium frame. A versatile whiteboard with a magnetic surface and finished with a hard wearing 40mm wooden frame. 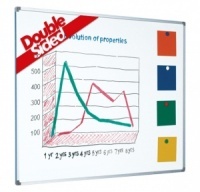 A versatile whiteboard with a magnetic surface and finished with a hard wearing 25mm wooden frame. 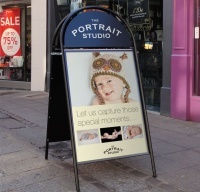 With 500 x 750mm aluminium panel for vinyl print. 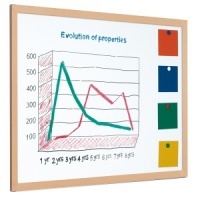 A versatile whiteboard with a magnetic surface and finished with a hard wearing 25mm dark wooden frame. 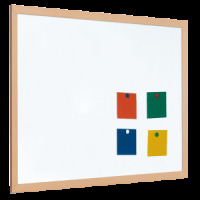 A versatile whiteboard with a magnetic surface and finished with a hard wearing 25 mm dark wooden frame.